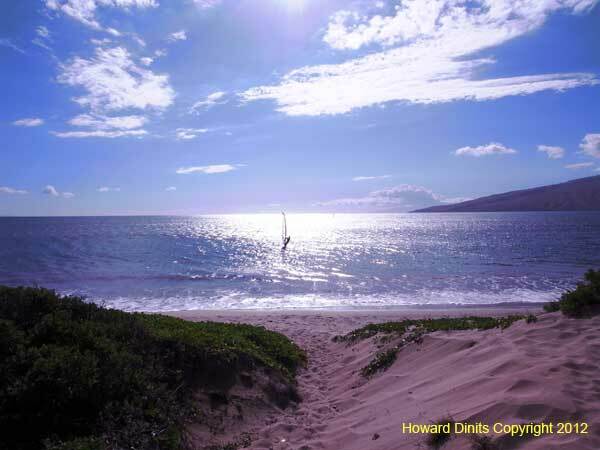 Selling a Home Or Condo On Maui ? Aerial view from a helicopter flight of Kihei North Beaches. 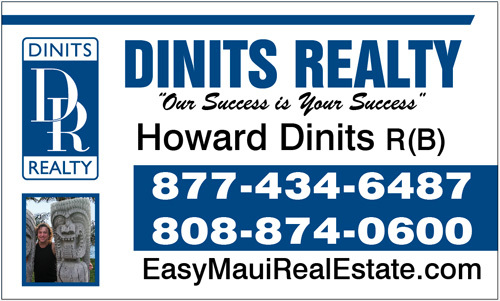 Selling a Condo Or Home On Maui?